Biology is the bridge between nature and modern science – and it’s the answer to the question of whether natural or scientific skin care is better. Biology brings science and nature together into one gentle yet powerful combination. At L’unico Laboratory, we apply the world’s latest biological breakthroughs to luxury skin care. L’unico Laboratory blends the most concentrated ingredients from natural sources, into the most powerful biological formulas known to science, which instantly absorb to protect and rebuild your skin. Our mission is to ensure your skin care investment is worth every cent. To do this we develop products that have high concentrations of peptides and active ingredients that make a real difference, and our 100% light resistant packaging ensures they don’t oxidise or degrade on the shelf, so your skin enjoys the full benefit of their power. Biological skin care derived from nature and science. For women who trust in nature but believe in the power of science. 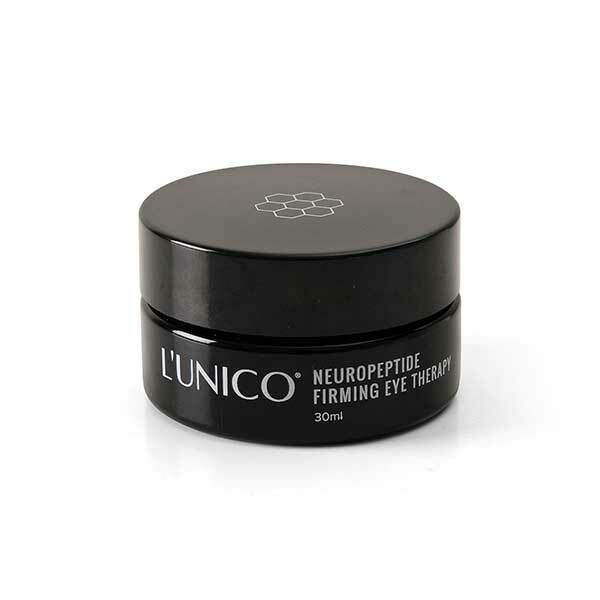 L’unico Laboratory uses the most concentrated ingredients extracted from natural sources and blends them into the most powerful biological formulas known to science, which instantly absorb to protect and rebuild your skin. Your skin benefits from the best of both science and nature.